ScreenCoat Painting & Flooring LLC is a fully insured flooring installation contractor and wood floor finisher in Beverly, Massachusetts who has been providing superior flooring services to Beverly area and all of the North Shore since 2001. 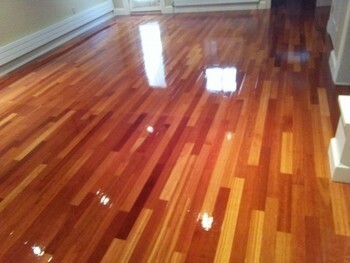 Whether you are searching for a Beverly flooring contractor, floor refinishing contractor, flooring installer, hardwood, laminate or even a Beverly interior painting contractor, ScreenCoat Painting & Flooring LLC is a name that Boston and North Shore Residents rely on and trust for quality flooring installation and services. ScreenCoat Painting & Flooring LLC takes pride in offering fair quotes and quality residential and commercial flooring installation in Beverly area clients. 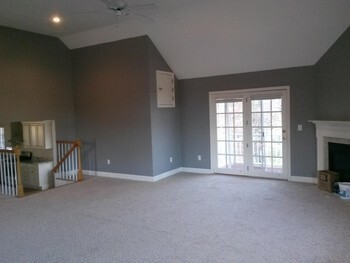 ScreenCoat Painting & Flooring LLC also freshens up homes in Beverly with interior painting. We've been painting interior walls, ceilings, trim work, and more since 2001. We also offer drywall repair and wallpaper removal in Beverly. Renew your walls as well as your floors! Call (978) 216-2016 for more info. If your Boston area hardwood floor has lost its luster, ScreenCoat Painting & Flooring LLC will professionally restore it's natural beauty. We offer free quotes and reasonable pricing. Call (978) 216-2016 for a free quote. Instantly boost the value of your home by installing a natural or engineered hardwood floor in Beverly. 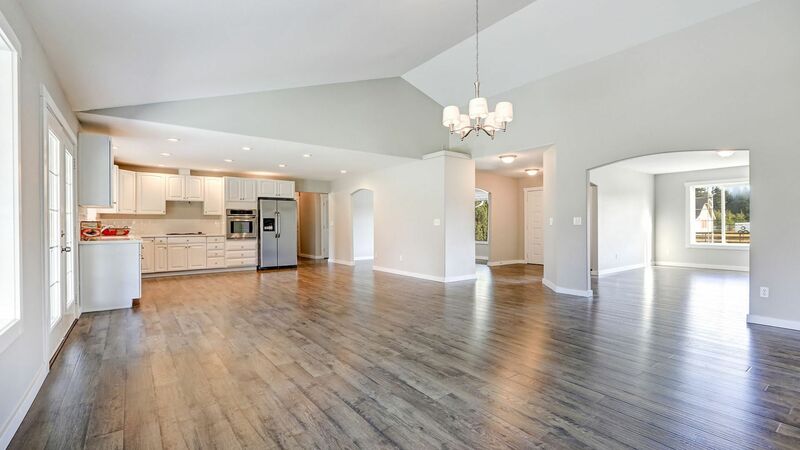 ScreenCoat Painting & Flooring LLC offers a variety of traditional and exotic woods, along with customized finishes to give your home the look of distressed or hand-scraped wood floors. No other part of your commercial property takes a beating quite like the floor. ScreenCoat Painting & Flooring LLC offers a variety of durable flooring solutions that will increase the lifespan of your Beverly commercial flooring investment.